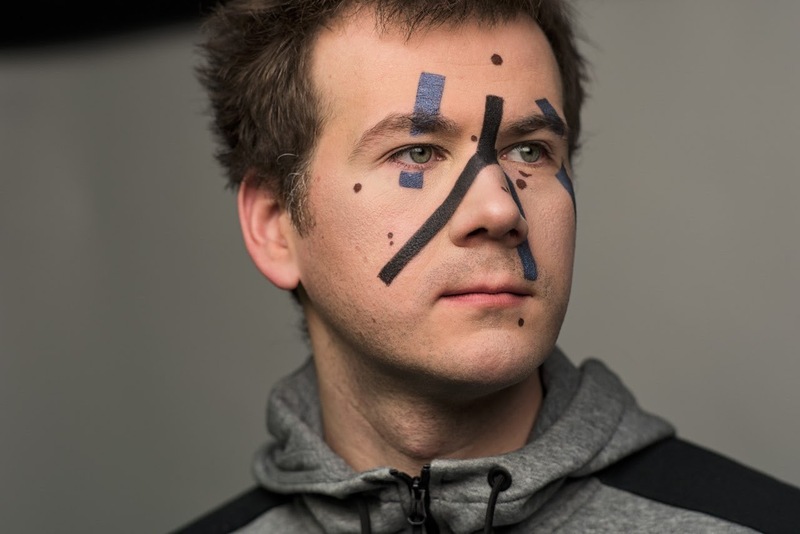 The service was able to offer futuristic makeup that could trick smart cameras with just a few facial lines. Grigory Bakunov, a top specialist at one of Russia's largest tech companies, has invented an anti-facial recognition algorithm to conceal people's identities with the help of makeup. Facial recognition software is a reality and an increasingly irritating one. Smart cameras are monitoring the streets of most major cities, social media have massive databases of users' faces, and god knows how security services are planning to use it. Is there any way to escape Big Brother and enjoy some privacy? Developers and researchers are already working on this. For example, Carnegie Mellon University recently showed how specially designed glasses can trick facial recognition software into thinking you are someone else, and projects such as CV Dazzle explore how fashion can be used as camouflage. Grigory Bakunov, director of technology distribution at Yandex, Russia’s tech giant, decided he had enough. “Facial recognition systems are used by different people for various purposes, and it’s impossible to move around Moscow avoiding cameras,” he wrote on Telegram. So, he took some time from his day job to develop an algorithm that prevents facial recognition software from successfully identifying a person. His service offers special makeup to hide people's identity from artificial intelligence. “An easy but effective algorithm was developed very fast,” Bakunov wrote. "The service was able to offer futuristic makeup that could trick smart cameras with just a few facial lines." The project proved short lived, however, because Bakunov realized that it would now be possible to deceive banks and police. “That’s why we decided we shouldn’t launch it on the market; the chance that someone might use it for nefarious purposes was too high,” Bakunov said.